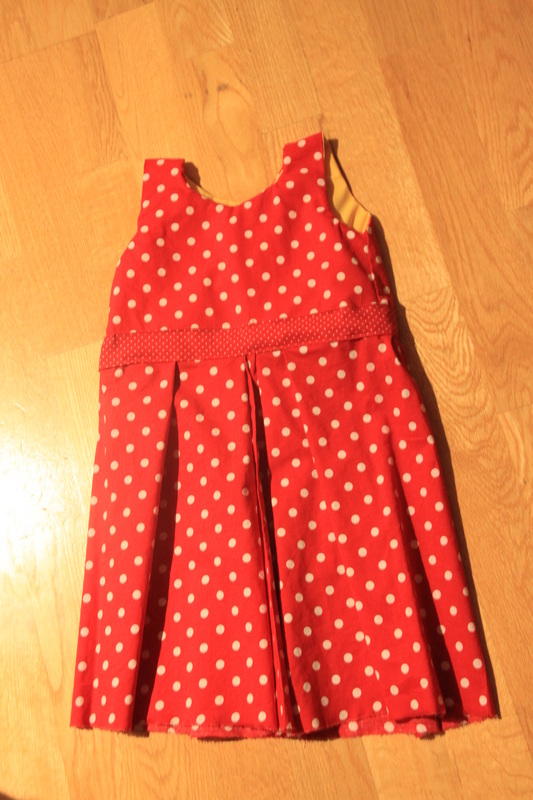 Special occasion getting close, we couldn't find any dresses in the right colour for Little Ms. K. So, I made one. 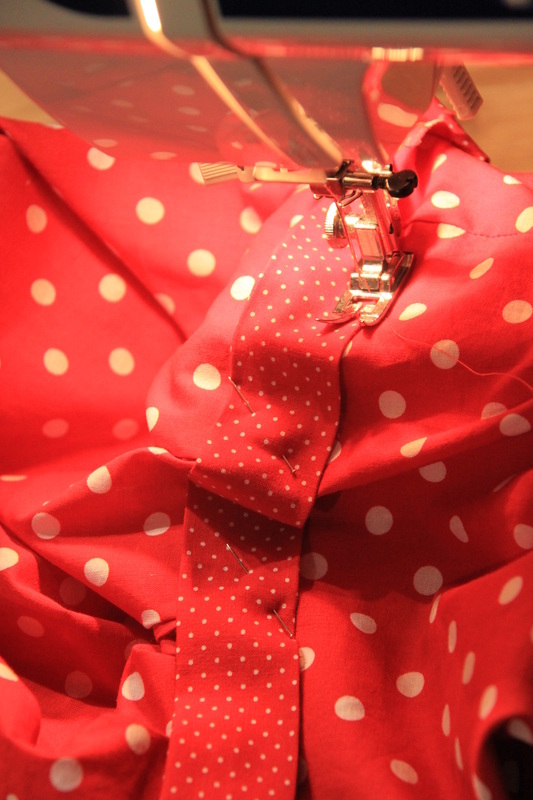 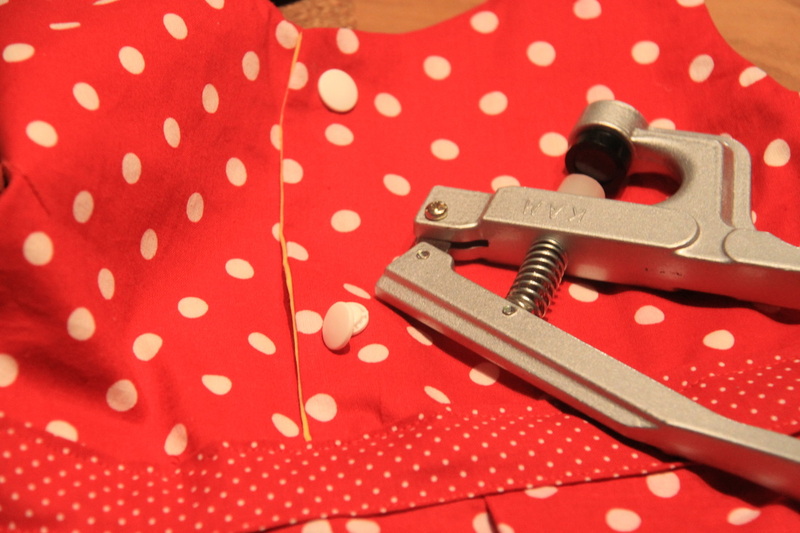 If you too have an evening time and some basic (I mean, basic) sewing skills, this tutorial is for you. 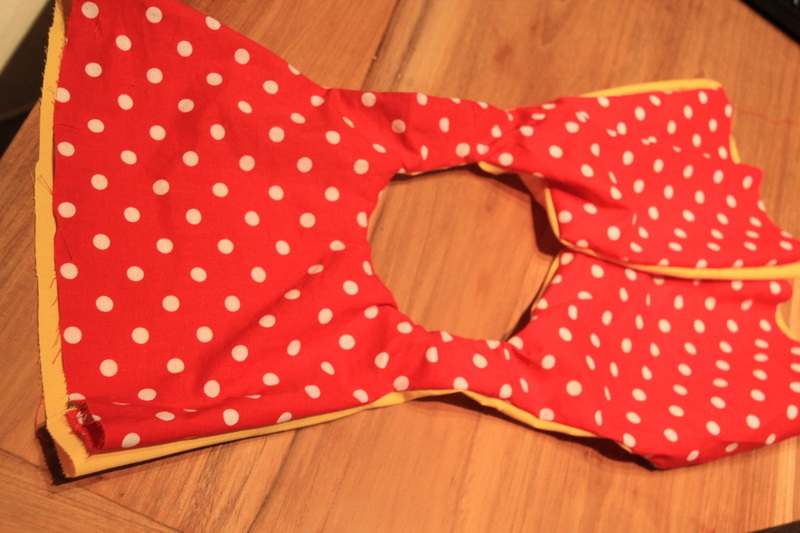 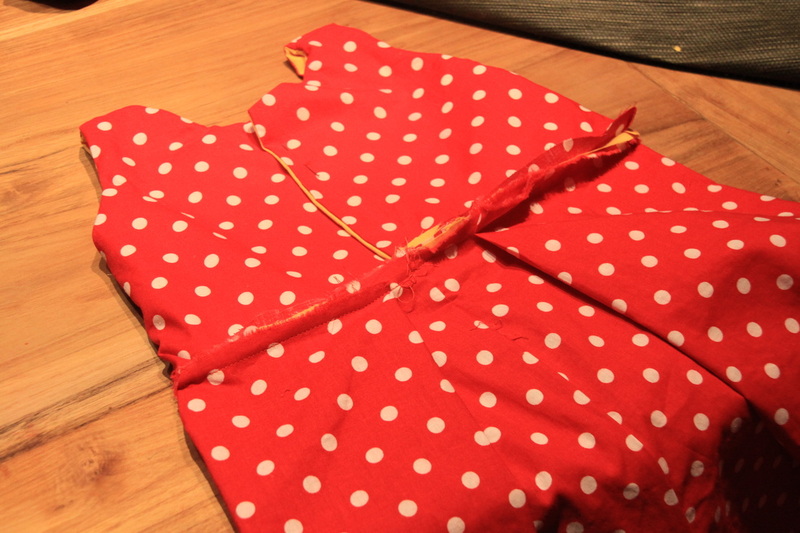 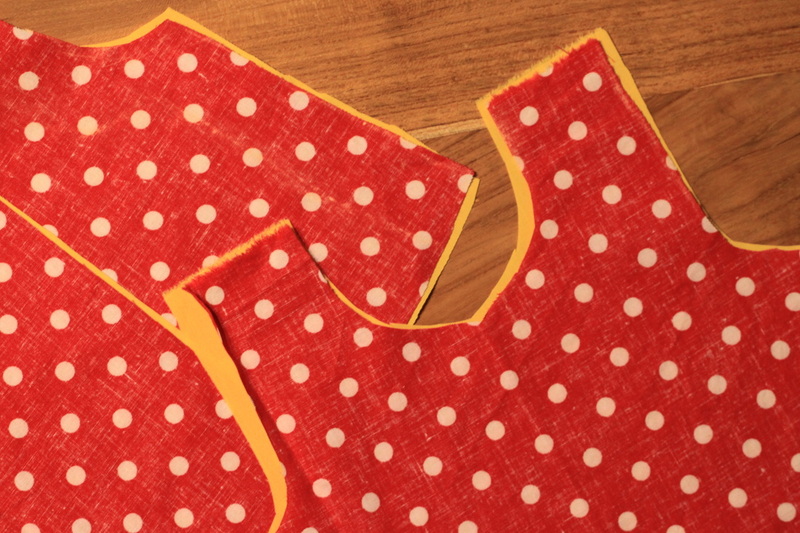 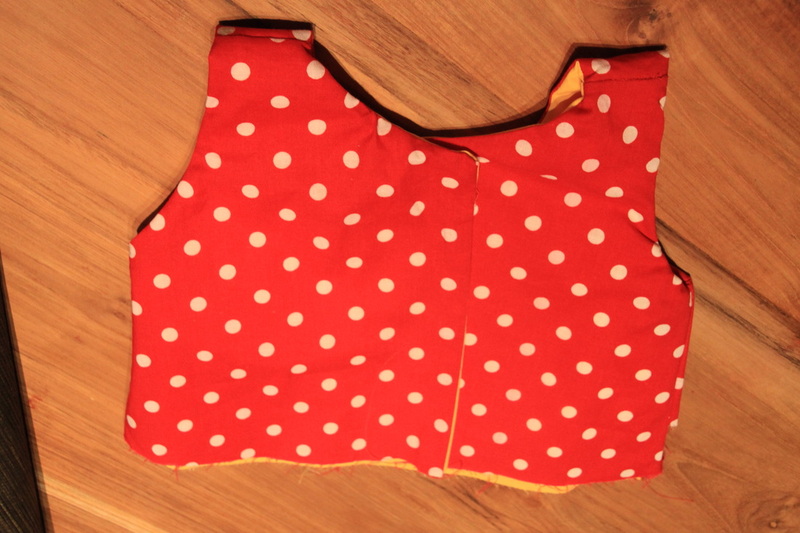 You will need fabric for the dress and for the lining, depending on how big your kid is, generally under 1m, buttons or snaps and sewing supplies. 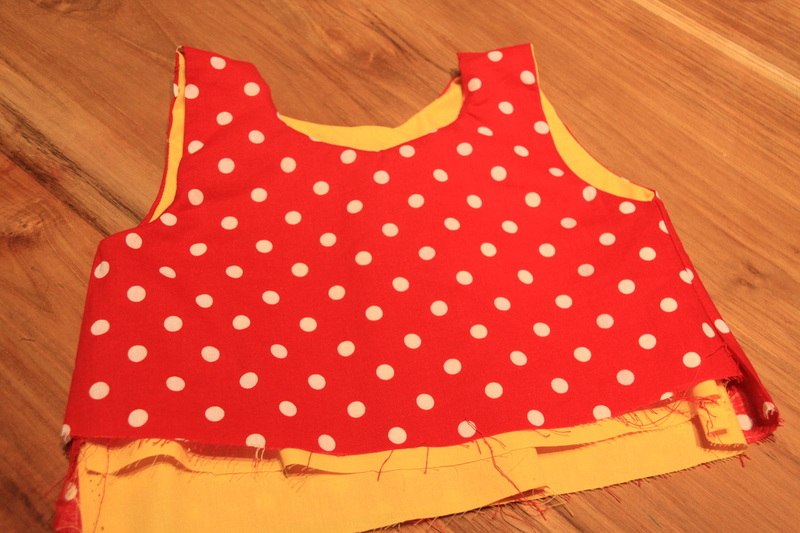 No pattern required, just a dress/ top that fits the lucky girl.